Create a handsome backdrop with the Emser Lindos 18 in. x 18 in. Leros Porcelain Floor and Wall Tile, which combines a glazed, textured finish with a palette of deep earth tones to evoke the timeless appearance of ancient travertine. 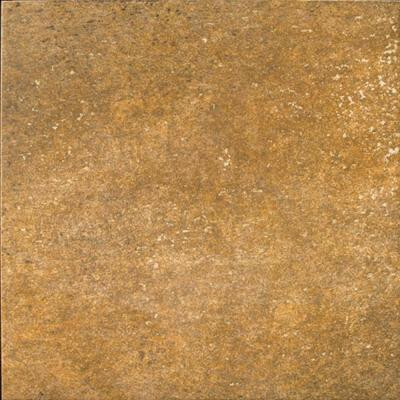 This tile is constructed from durable porcelain material and features an impervious water absorption rating that makes it a great choice for a variety of indoor and outdoor projects. You can buy this product in our internet market. We will be glad if you make the right choice. 13.5 square feet, 6 pieces per case. Case weight is 58.98 lb.